Luke Bryan Returns to PCB Spring Break March 11 & 12! 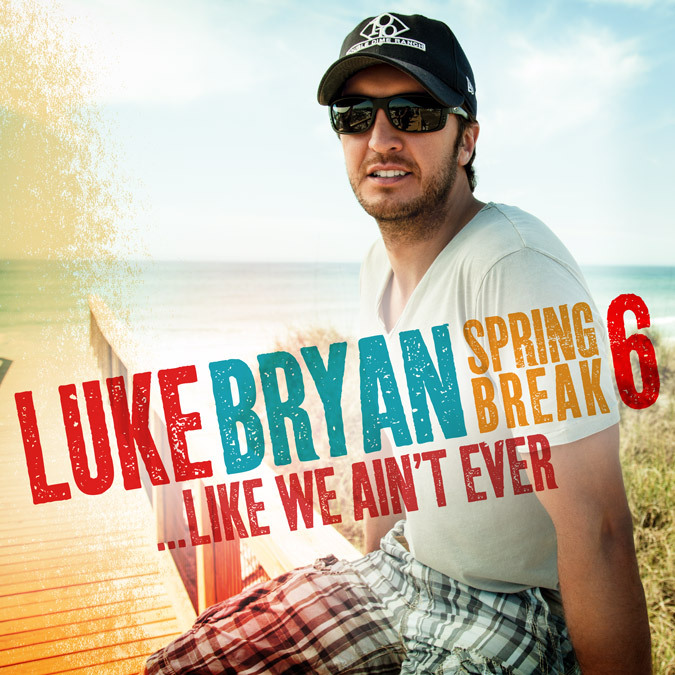 Blog » Luke Bryan Returns to PCB Spring Break March 11 & 12! On Tuesday, March 11 and Wednesday, March 12, 2014, country-pop singer and songwriter Luke Bryan will be coming to world famous Panama City Beach to do more than “Drink a Beer.” Yes, he will be returning to Spring Break’s party central at the Spinnaker Beach Club (right next door to the Summit Beach Resort! ), to perform two free concerts. This will be the fifth consecutive year that Luke Bryan will be packing Panama City’s sugar-white beaches with thousands of partying fans during PCB’s legendary Spring Break. Approximate show times for Bryan’s free concerts are 4:00 p.m., but this year’s crowds are expected to be the biggest yet, so it’s recommended that you arrive well in advance. Last year’s performances drew combined crowds of 120,000. And, if the recent hype that’s been burning up Twitter and Facebook is any indication on this year’s attendance, you should show up really early to ensure a good spot! Bryan was awarded “Entertainer of the Year” in 2013 by the Academy of Country Music Awards and has had numerous hit singles, including: “Drink a Beer,” “Crash My Party,” “That’s My Kind of Night” and “Country Girl” (Shake It for Me). Look for the Georgia Southern University Alum to also drop his latest Spring Break EP on March 11, titled “Like We Ain’t Ever.” For more information about Bryan’s 2014 spring break concerts, visit spinnakerbeachclub.com. The 2014 lineup of Spring Break concerts at Spinnaker also includes Blackjack Billy, Casey Jamerson, Jamie Davis, Cole Swindell, Jon Pardi, and more! Book your stay with Resort Collection today and come party with us!